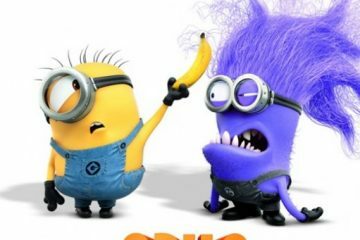 Another great clip from Universal Pictures Despicable Me 2, featuring the voices of Steve Carell, Benjamin Bratt, and Kristen Wiig. 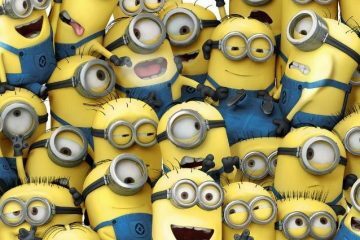 New Hungarian poster for Universal Pictures and Illumination Entertainment's Despicable Me 2, featuring the voices of Steve Carrell, Russell Brand, and Benjamin Bratt. 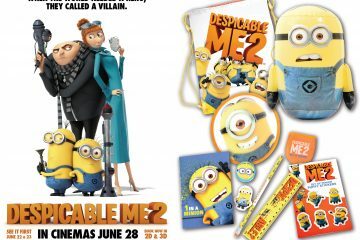 Competition to win goodies from Universal's Despicable Me 2, featuring the voices of Steve Carrell, Russell Brand, and Benjamin Bratt. 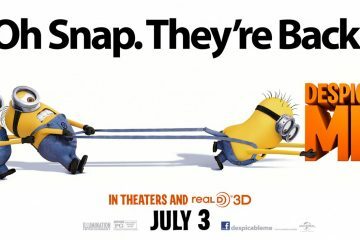 New poster for Universal Pictures and Illumination Entertainment's Despicable Me 2, featuring the voices of Steve Carrell, Russell Brand, and Benjamin Bratt. 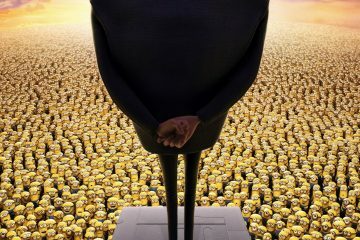 New viral video for Despicable Me 2, featuring the voices of Steve Carrell and Al Pacino. 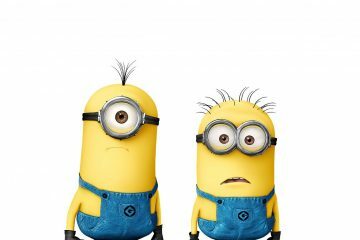 Kids' Choice Awards TV spot for Despicable Me 2, featuring the voices of Steve Carrell and Al Pacino. 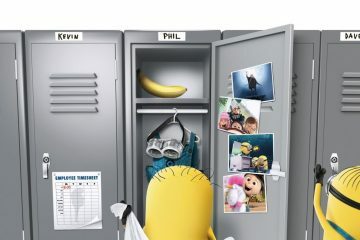 New feature trailer for Despicable Me 2, featuring the voices of Steve Carrell and Al Pacino.